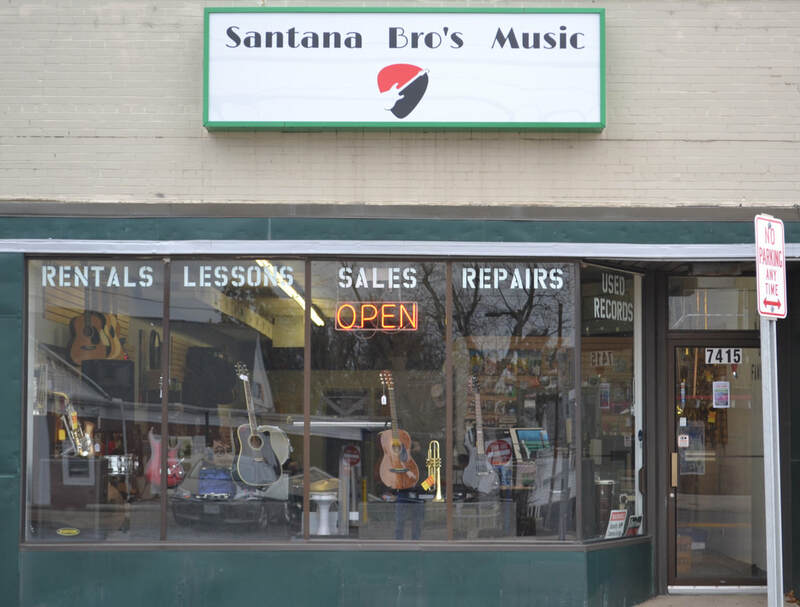 Santana Bro's Music 7415 Memphis Ave. Whether you're a beginner, mid-level, or advanced musician, Santana Bro's Music has the instruments you need. 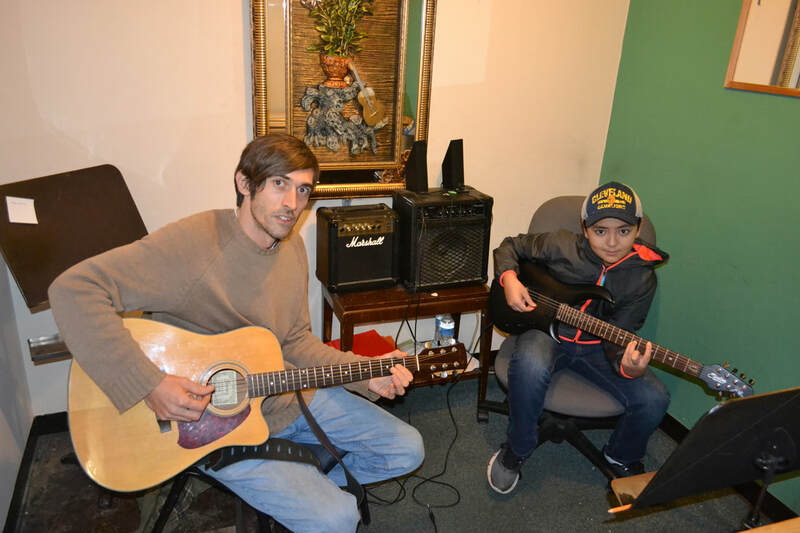 ​We have guitars, horns, woodwinds, strings, and percussion for the school band, orchestra, or future musical star. Stop in at 7415 Memphis Ave. or call us at 216-661-4565 for pricing.